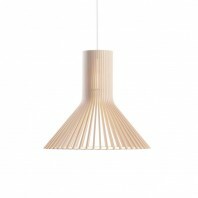 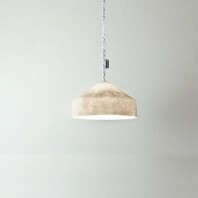 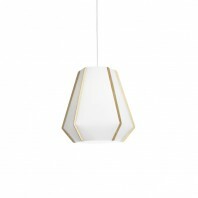 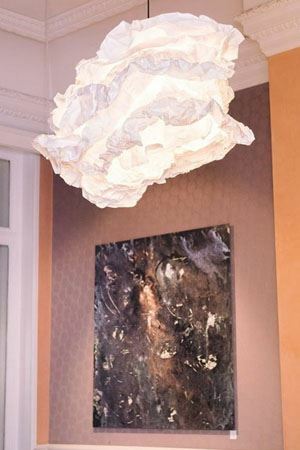 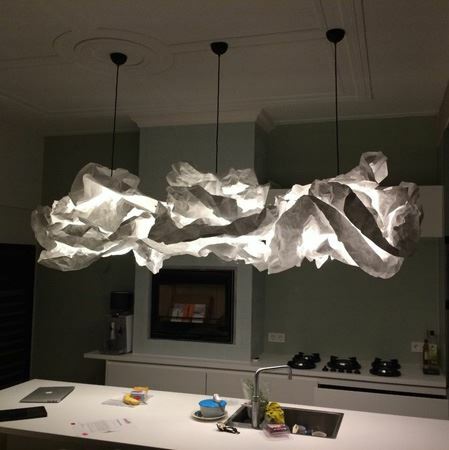 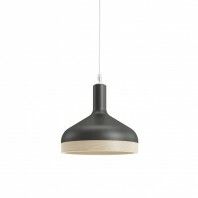 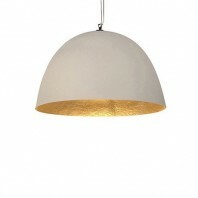 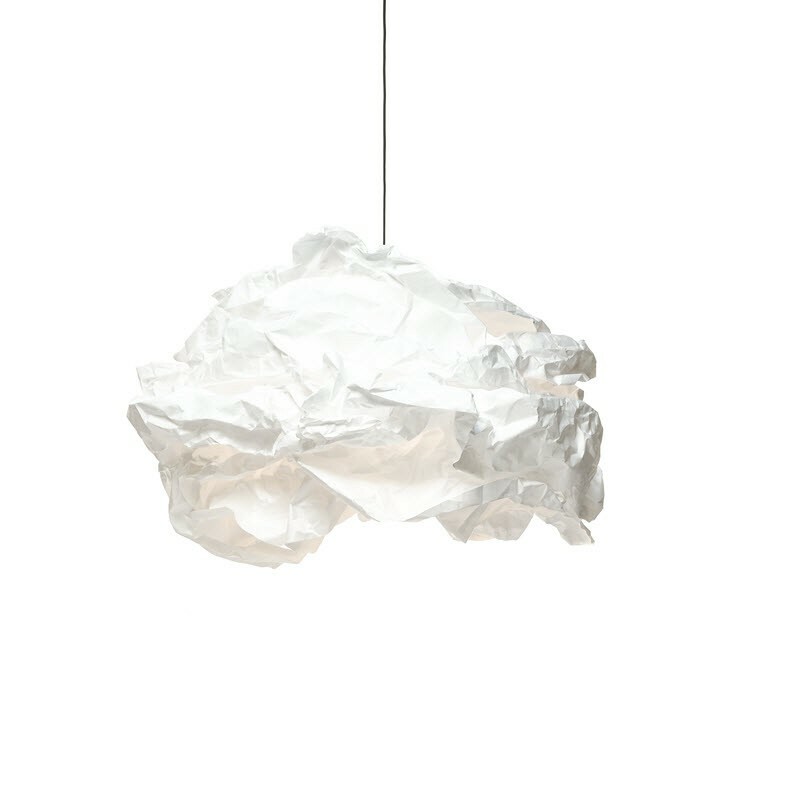 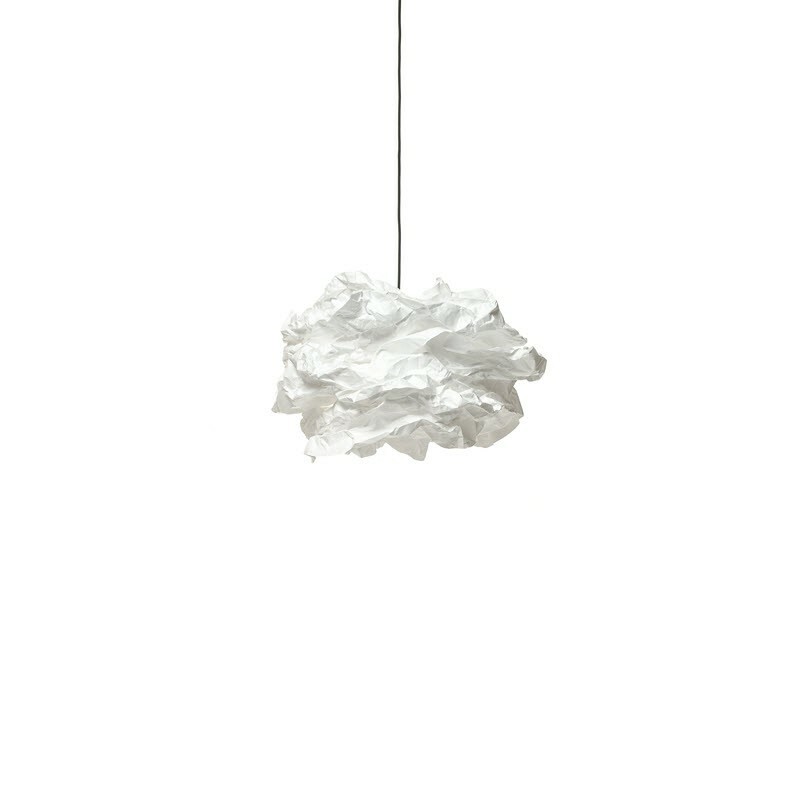 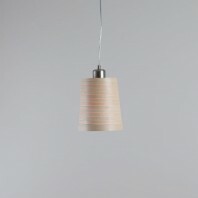 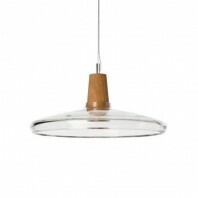 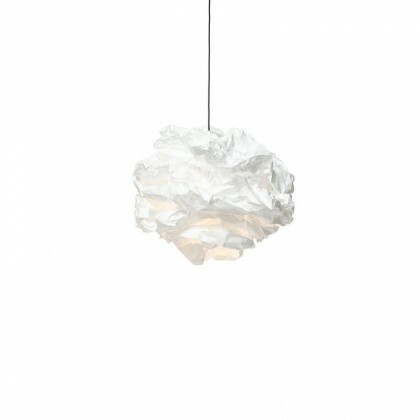 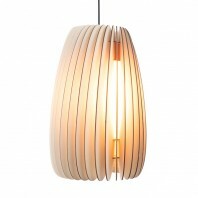 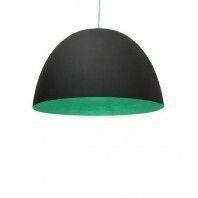 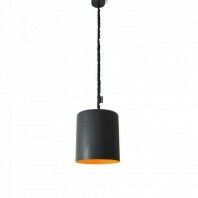 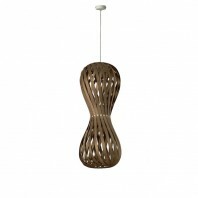 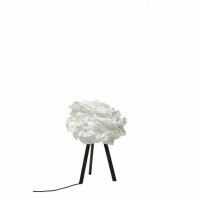 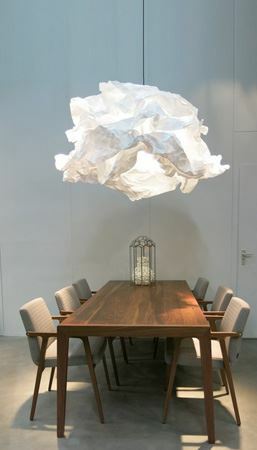 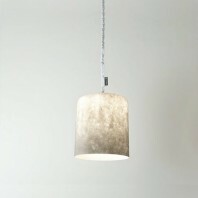 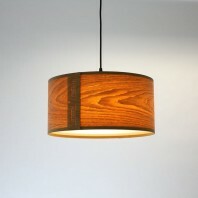 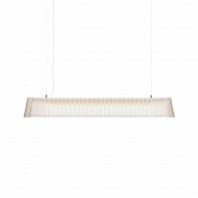 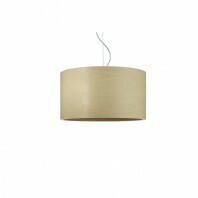 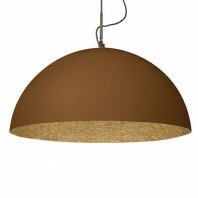 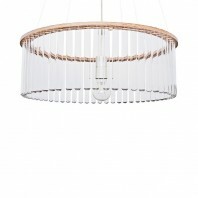 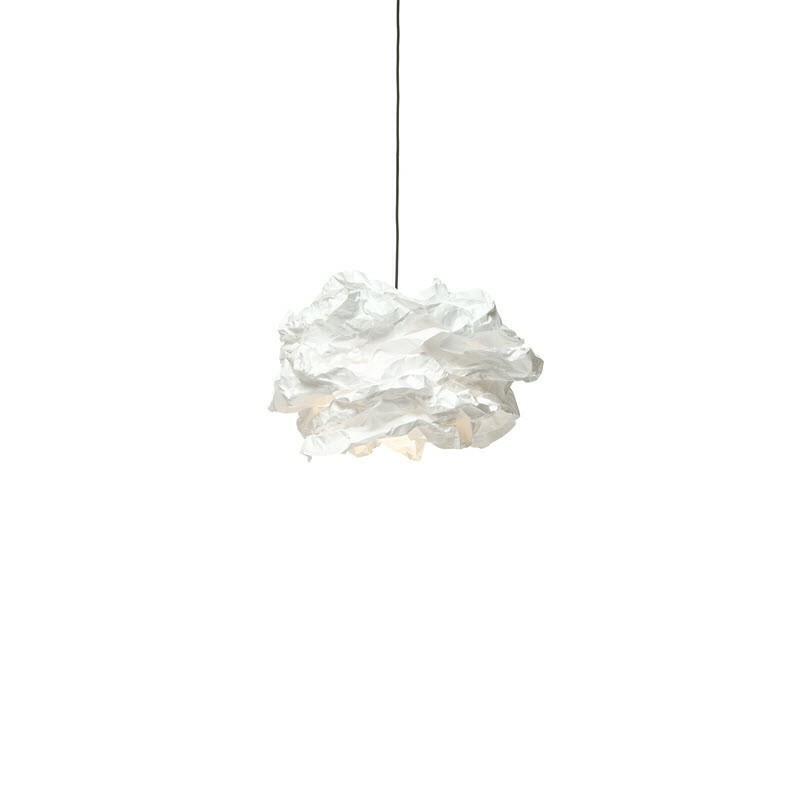 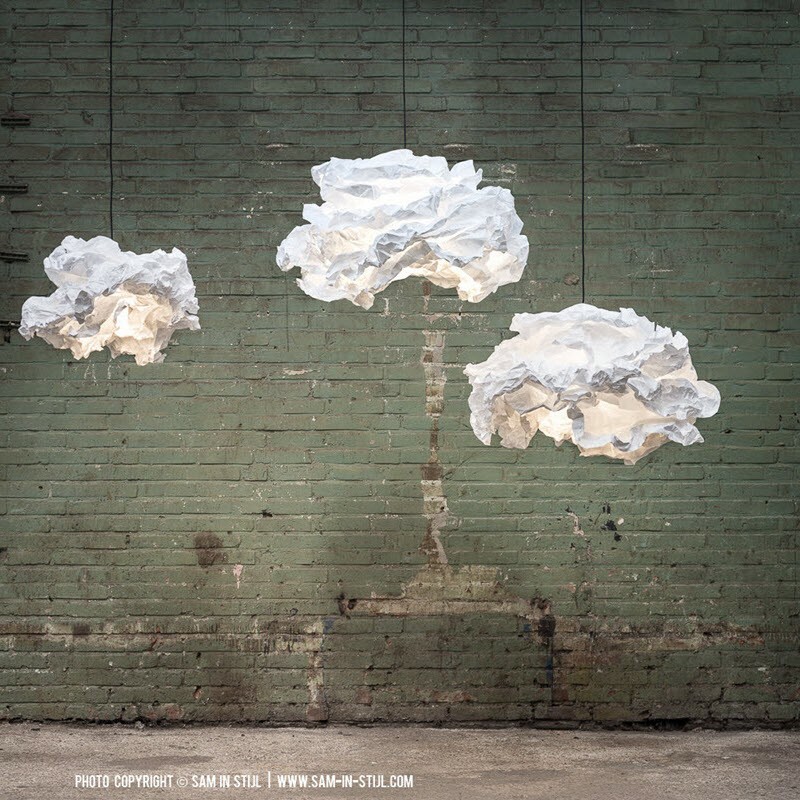 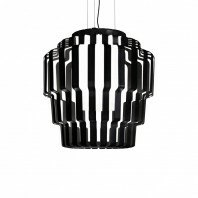 This big lamp is a nice suspension looking like a cloud in your interior. 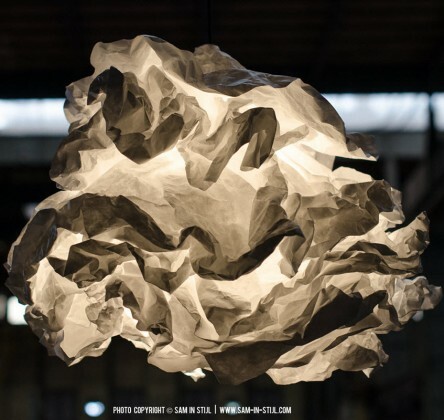 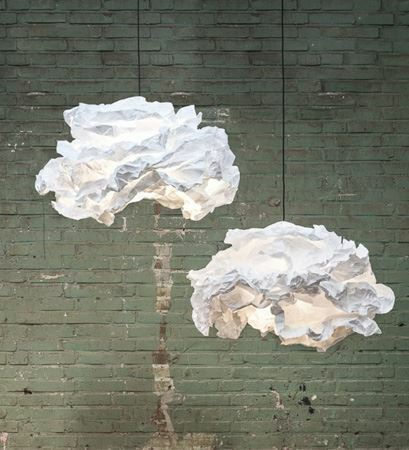 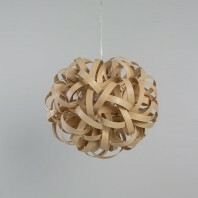 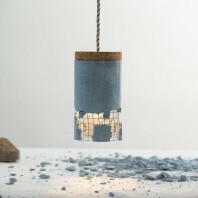 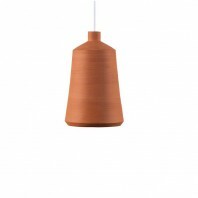 The lamp is done with multiple layer of biodegradable paper of different sizes. 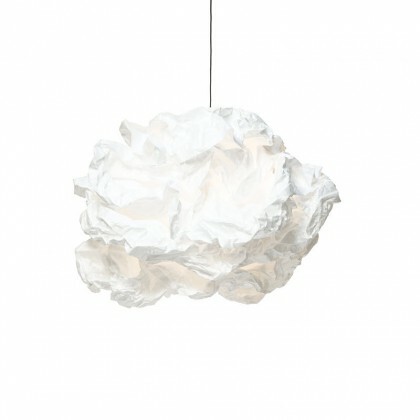 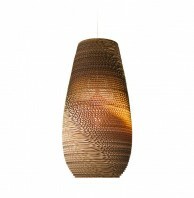 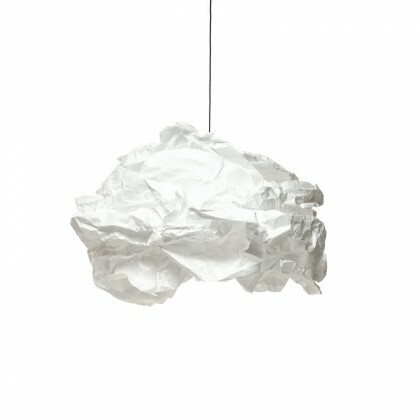 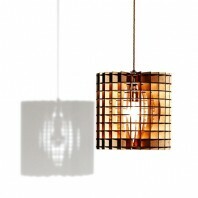 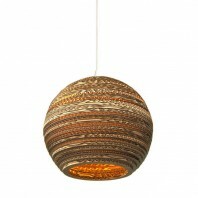 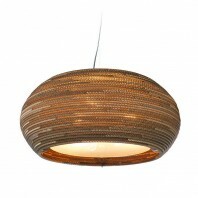 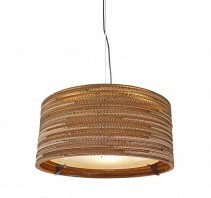 This is a luminous “prop” hanging in your room that make an elegant and stylish eye-catcher in any place. 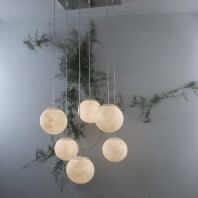 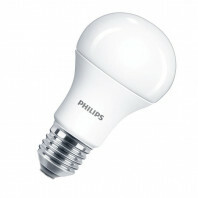 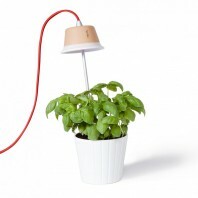 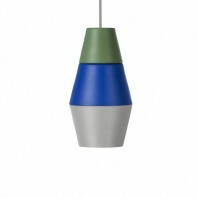 - The lamp exist in 4 different size: 60cm, 90 cm, 120 cm and 150 cm.